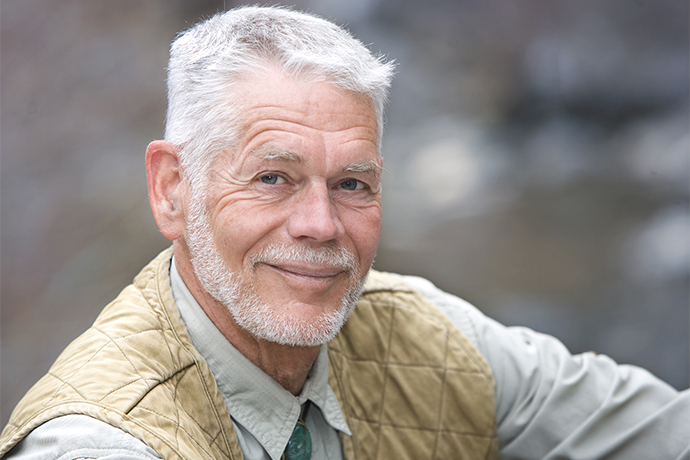 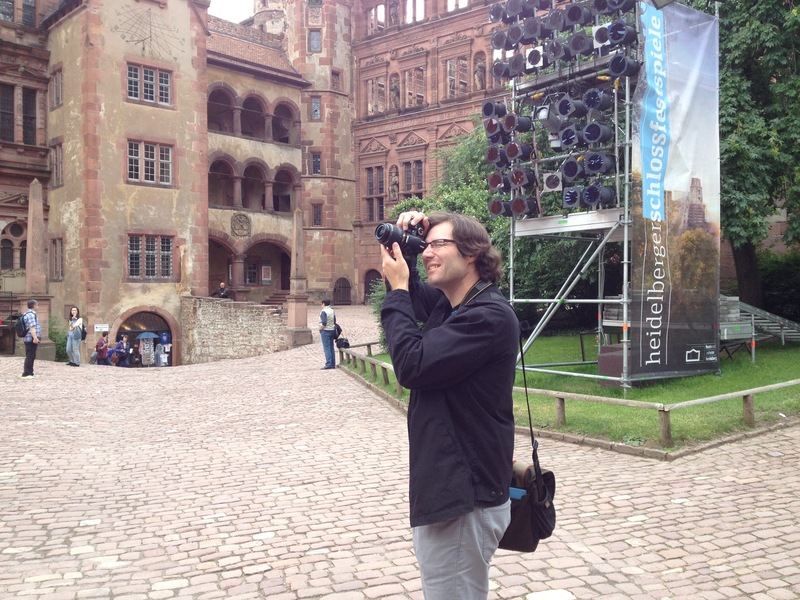 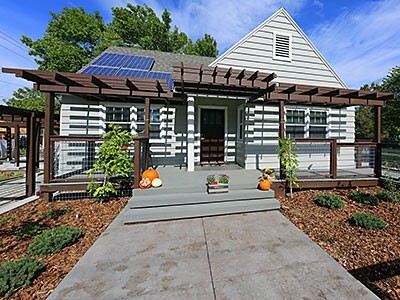 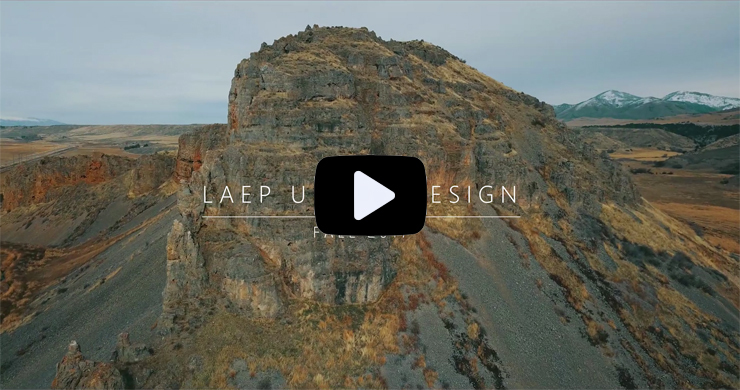 Professor Sean Michael, head of Utah State University’s Department of Landscape Architecture and Environmental Planning (LAEP) is among the five professionals inducted as 2019 Fellows of the Council of Educators in Landscape Architecture (CELA). 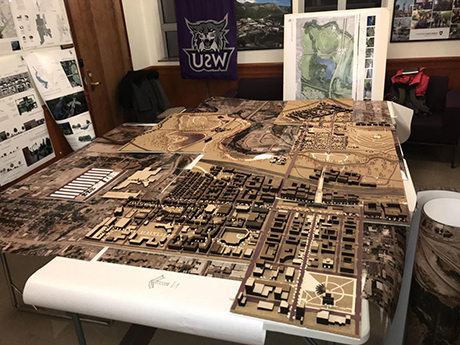 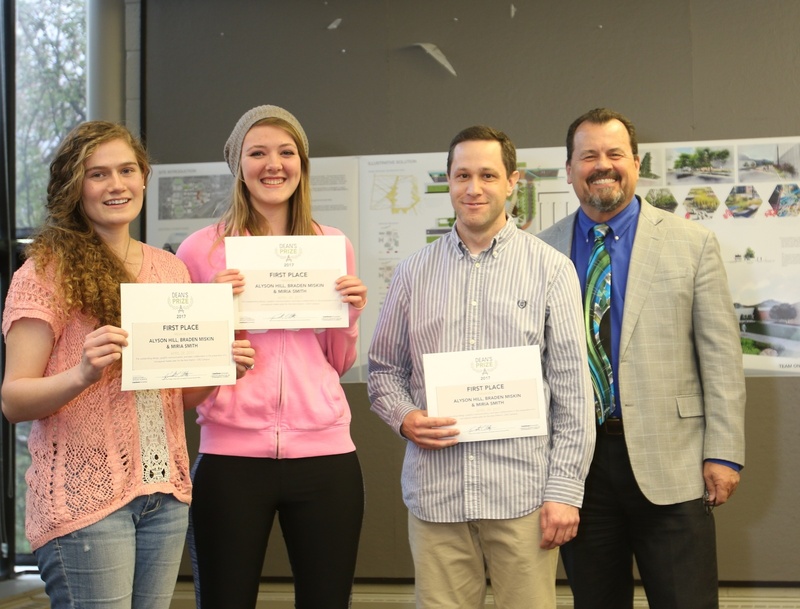 Students, professors, and friends of the Department of Landscape Architecture and Environmental Planning recently came together to create a comprehensive plan for the City of Layton during the annual Charrette. 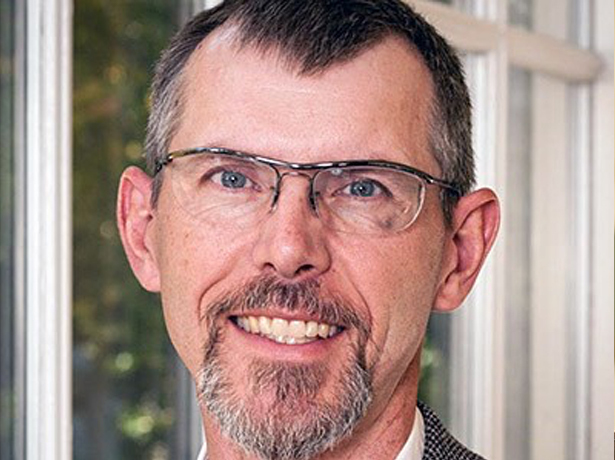 Congratulations to Sean Michael, head of our Department of Landscape Architecture and Environmental Planning, who was honored by his alma mater, the College of Architecture at Texas A&M, as its Distinguished Alumnus of the Year! 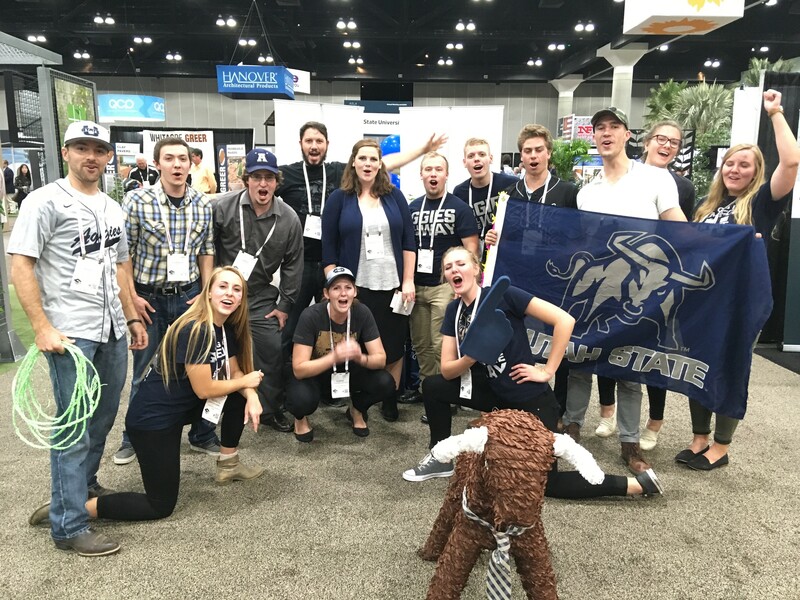 Students and faculty from Utah State University’s LAEP recently travelled to Los Angeles to attend the American Society of Landscape Architects Annual Meeting, where they won a school spirit competition for showing their Aggie pride. 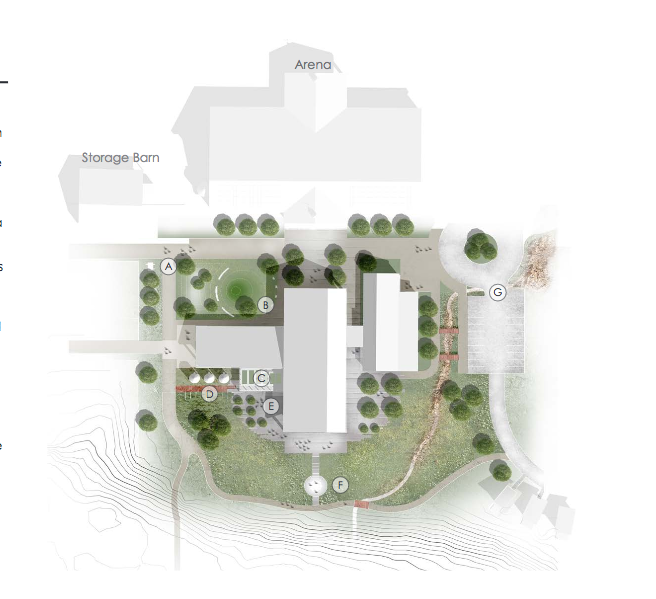 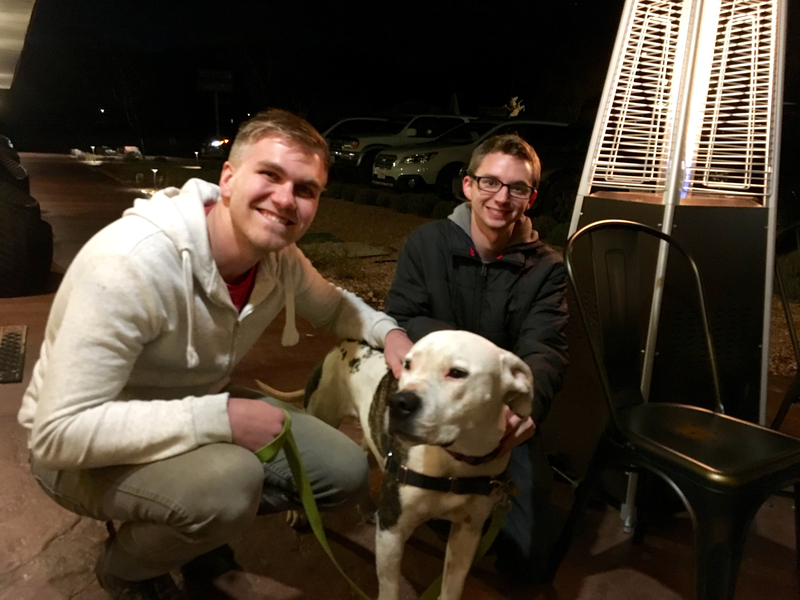 A team of students in Utah State University’s LAEP created a plan to convert the Hinckley Ranch, located in Ogden Valley, into an ability center with facilities for equine therapy and community gatherings. 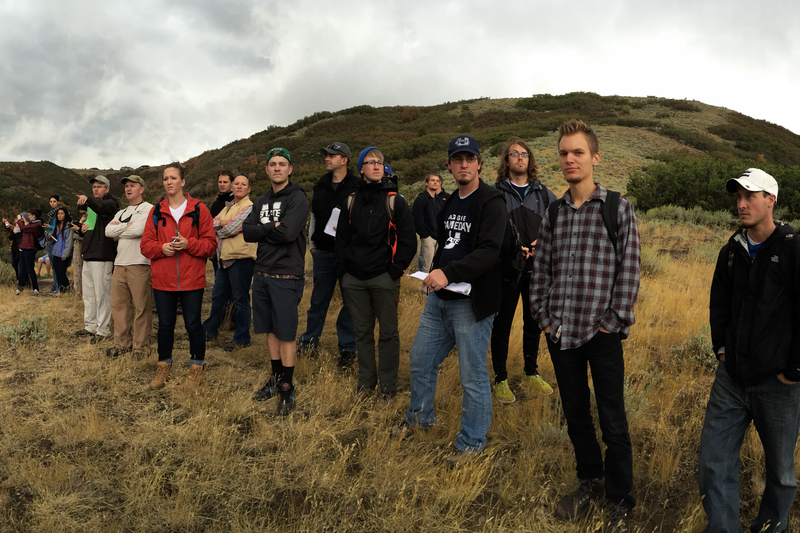 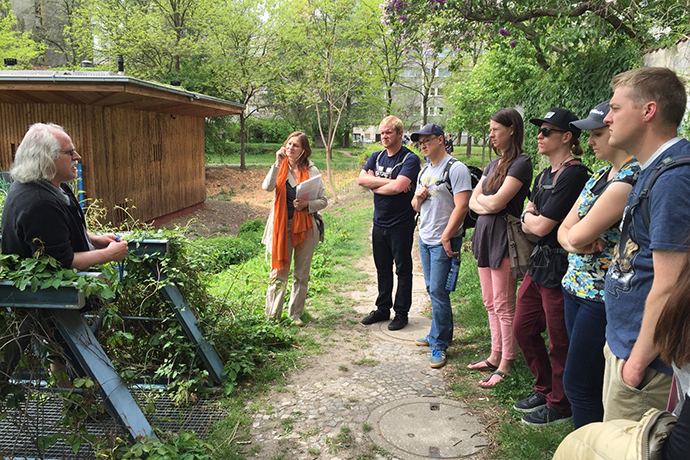 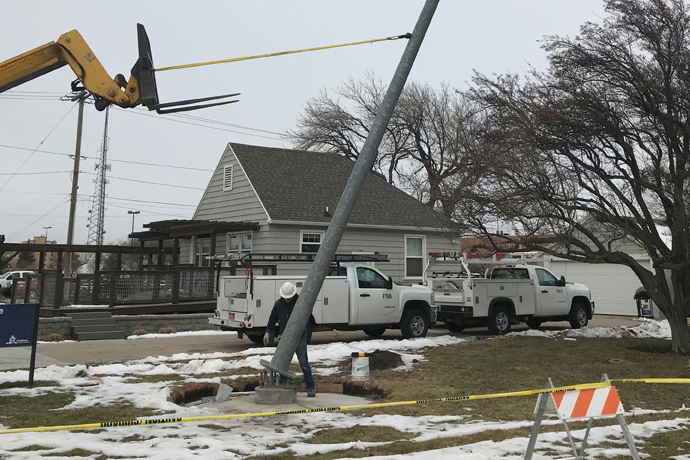 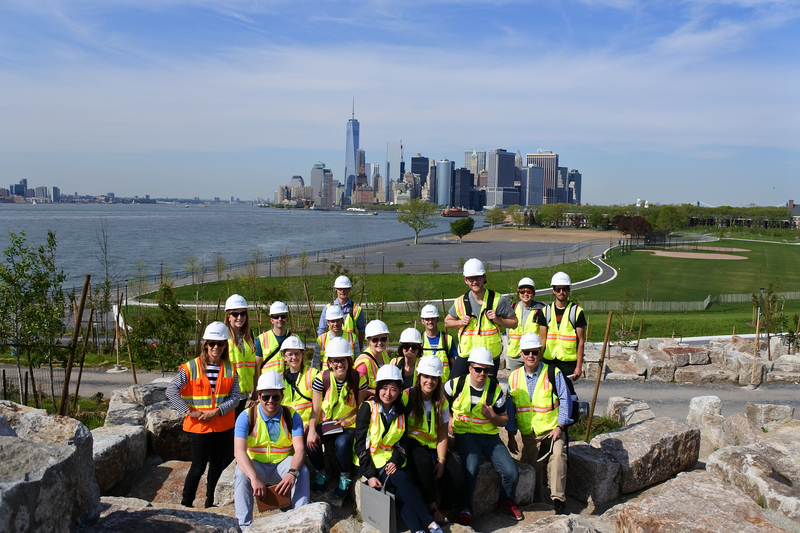 Fifteen students from Utah State University’s Department of Landscape Architecture and Environmental Planning (LAEP) learned from prestigious landscape architects and explored notable landmarks on a ten-day educational trip to New York City.